When we hear the word Moss, what comes to our mind is the green colored mass that covers the fallen wood, at times even the living trees. Have you ever thought of the possibility that the moss plants can be grown indoors? Well, you have an option of growing the vegetation type as you can have moss plants for indoors quite easily. 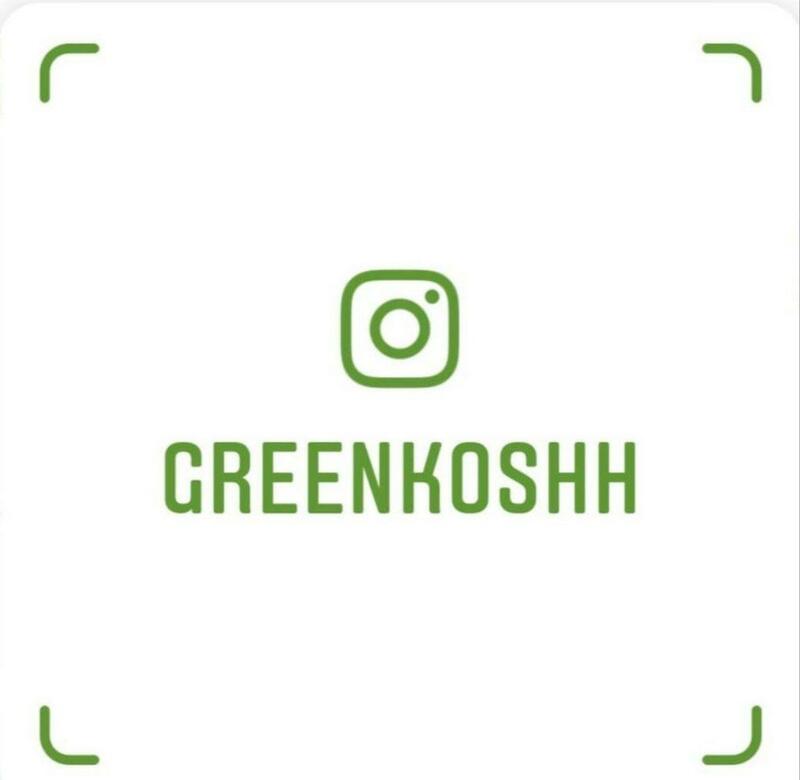 If you have an active interest in moss graffiti and Eco-Friendly Home Decoration Ideas, we would indeed advise you to opt for Moss Plant cultivation in your home. Mosses appear velvety and grow on woods and trees. The plants come under the category of Bryophytes do not have roots, flowers or seeds. However, they are not parasitic plants and as such do not depend upon the host for nutrition. The moss gets the nutrients and water from the air around them through the leaves. The tips here should help you get a clear idea about how to grow moss plants. 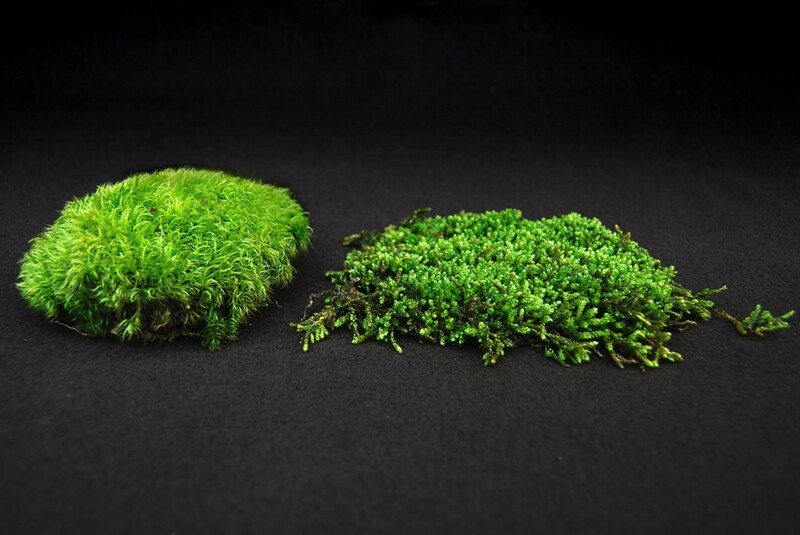 Choose the type of moss you would exactly need. There are multiple kinds of mosses you can choose from. Two major types of mosses would be pleurocarpous and acrocarpous. The former grows quite low and grows horizontally, while the latter grows in clumps and spreads in thickness. If you are planning to grow moss in your lawn, the best option would be to grow them in combination. Use a diverse combination of both pleurocarpous and acrocarpous mosses. In fact, you may also use them in jars making it a decorative way of growing moss. Many moss plants for eco-friendly Homes would need a lot of moisture and proper sunlight. Agreed, moss does not need any special conditions for a complete growth. Even then, you need to abide by a few ideal conditions. The moss would need a lot of moisture for a favourable propagation and indirect sunlight. Make sure you have made arrangements to shade the moss growth suitably. One of the best options would be to grow the moss under the taller trees and plants. It can be a great option to retain water in the soil. In fact, experts suggest growing moss instead of grass. 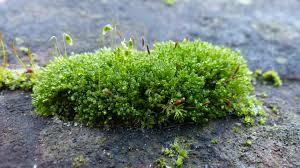 The moss also has an advantage over grass as it can even grow in a rocky terrain as it has no roots. Moss prefers acidic soil to grow. Before you can plant moss in the soil, make sure you have removed the entire weed and other impurities. 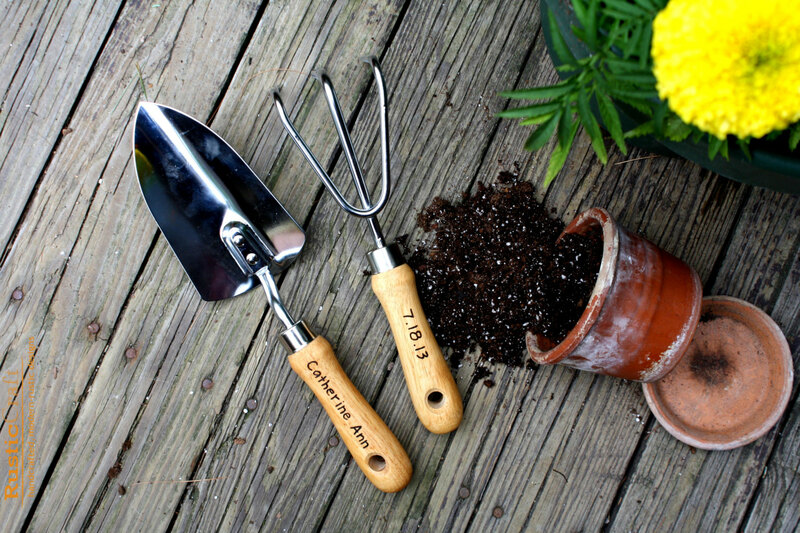 You may also loosen the soil using a garden rake. Plow the soil until you find it becoming quite soft and fine. Get the soil tested before planting moss. The pH value of the soil should at least be 5 or 5.5. The soil on which you are planting the moss should be completely smooth and flat. Before you plant moss, make sure you have wetted the surface. You can either use a water hose or a sprinkler to adequately water the area. Once that done, place the moss with a firm hand. Push them a little into the ground so that it will not move away. Growing your moss would need regular watering. This would help it grow and stay in place. You may use a water hose with a finer nozzle or a sprinkler that has a slower pressure. We would advise against using the direct pressure as it may damage the moss growth. Ensure you are using a gentler irrigation system. Continual water supply without pressuring the moss growth should be the right option to water the mass growth. Too much of water intake can make the moss grow a dark green tint. Watering can be reduced after a month, but do take care to keep the moss wet and moist as much as possible. Moss has been considered to be one of the resilient types of the plantation that can find diverse types of usage. In fact, it offers you practically no limit of thoughtful possibilities of utilizing the moss growth. Whether for gardening or artwork, moss offers you the best options as long as your creativity can reach out to. Moss Gardening helps you conserve water. Moss gardening does not need heavy watering. You can make use of rainwater harvesting for an effective moss gardening. Of course, they need regular watering, but not the kind that most other trees would need. You can only spend a minimum amount of water for moss gardening which would not even be half of what you would find for other plantations. Moss can guard your soil against getting washed away. Growing moss in steep slopes can help prevent soil erosion. If your garden is sandy in nature, it would be easy to prevent it from being eroded. In fact, some varieties of mosses can also be helpful in conditions of sunny locations. Drainage ditches can be a good option for planting the moss so that you can prevent stormwater run-off. Global carbon cycle would be aided the best through Carbon Recycling. It has been estimated that mosses can sequester between 200 to 500 billion tons of carbon per year. Regrowth of mosses can be best option to reverse the destruction of decline in the environment on that count. Moss is indeed a versatile vegetation. In fact, it offers you a host of artwork options. 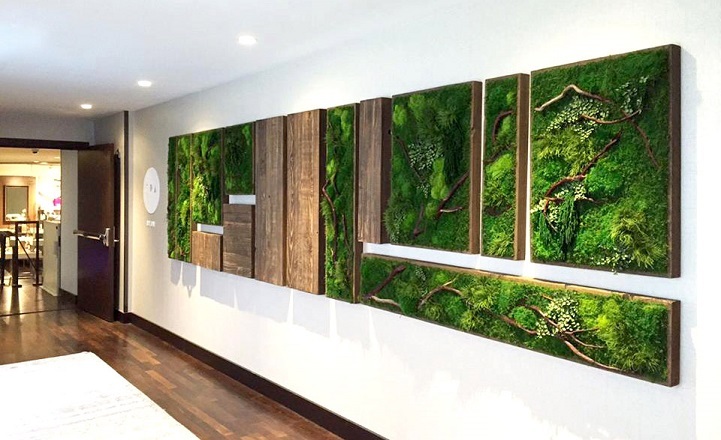 Moss Wall Art is one of the unique concepts that have far-reaching consequences. 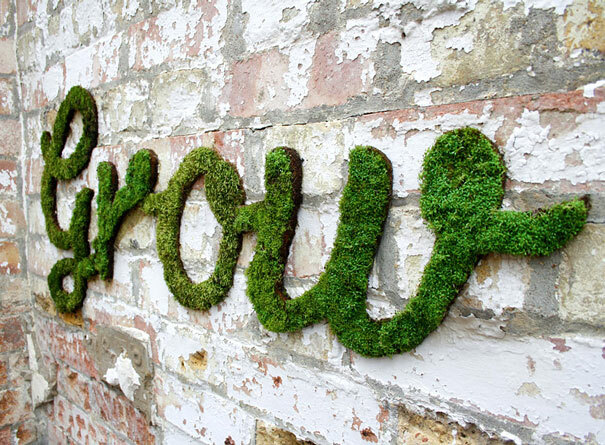 The Moss wall art, also known as moss graffiti is one of the sprawling pastimes for most of the gardeners. 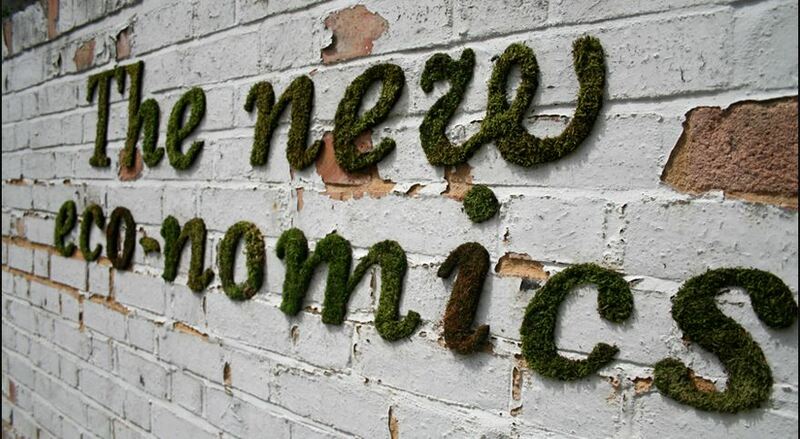 In fact, moss graffiti can be the most environmentally friendly mode of wall art. 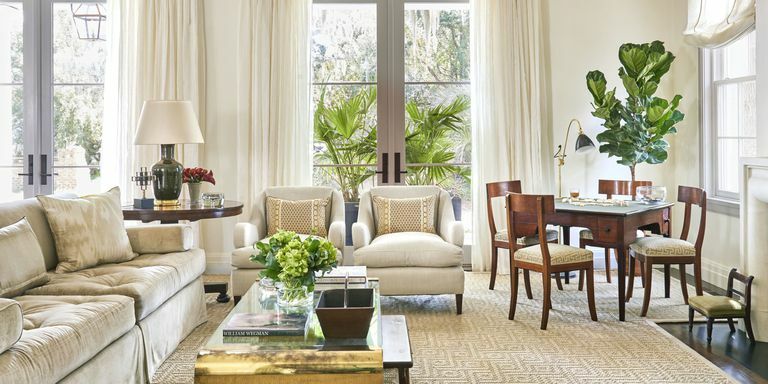 The traditional paint is not something that can be practical enough for expressing your artistic thoughts. It contains a host of potentially harmful chemicals. Using moss instead of paint can be a great alternative. In fact, isn’t it a great way to see the artwork growing while being ecologically balancing? It may not be something difficult to master. We have had hordes of Moss echo friendly houses flourishing. Of course, it would need a little patience, but isn’t that what we can give a thought to given the multiple benefits that it offers you? Well, Moss plants are looked down upon or are quite underrated when it comes to the benefits associated with them. In fact, the ability of the moss to either grow indoors or outdoors should be what should contribute to the benefits of the moss culture. 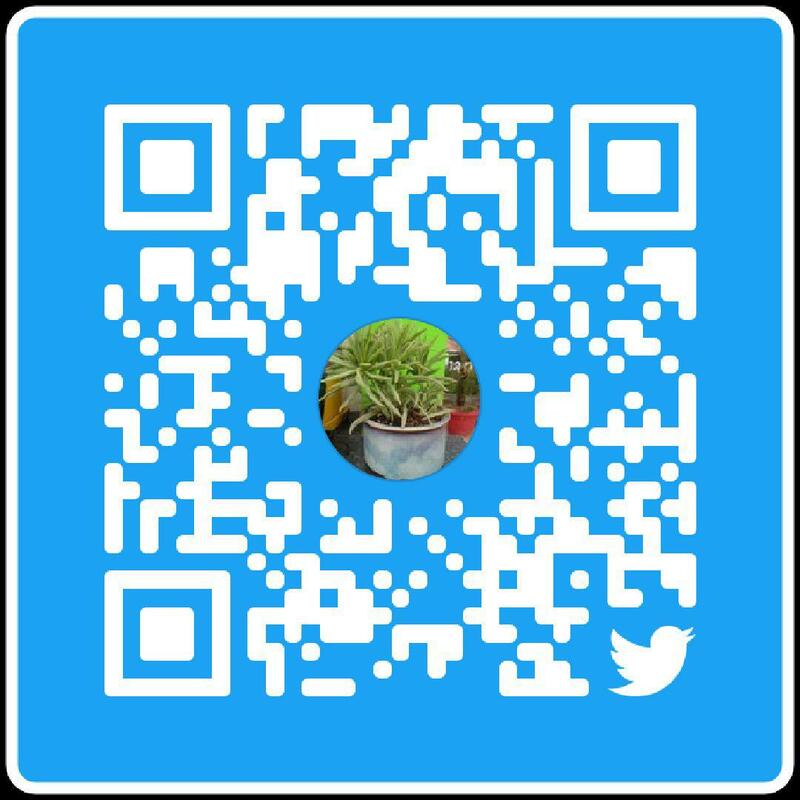 We assume the concise ideas, tips, and inputs as shared through this compilation should work towards imparting interest in moss culture. If we are able to achieve that, we would consider our efforts have paid off.